Sometimes you come across a picture book that is not only enjoyable to read and look at, but also has an important message to give. This is one such book. 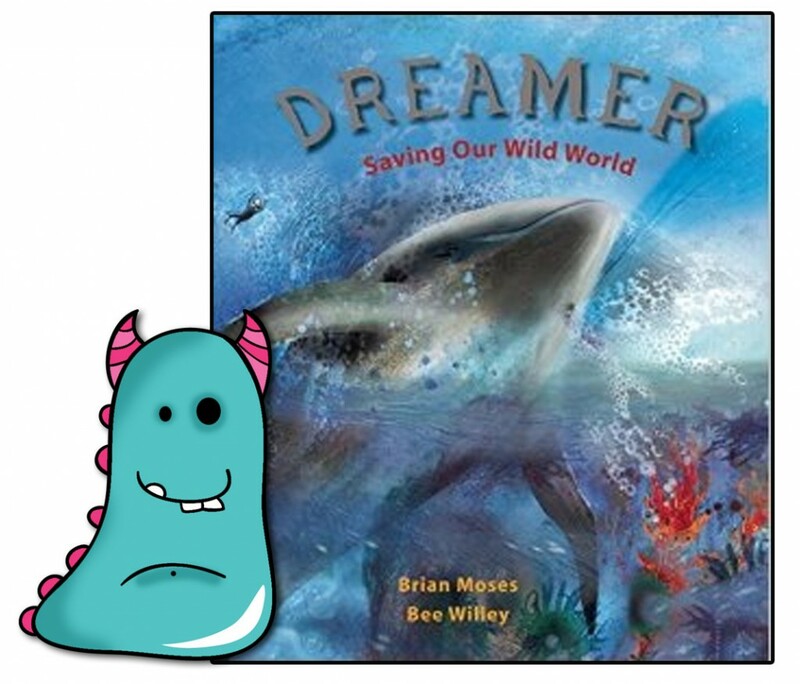 It’s Dreamer – Saving Our Wild World written by Brian Moses, illustrated by Bee Willey and published by Otter-Barry Books. Brian Moses is a very well respected (not least by me) poet and incredible writer. In fact I reviewed his fantastically quirky book celebrating diversity, The Frog Olympics, back in February. Dreamer, Brian’s most recent write, follows the dream of a child wishing for the world to be different. Wishing and dreaming away all the terrible things humans have done and still do to our planet. I love to walk. We are so lucky to have wonderful places to enjoy. But I admit to feeling incredibly saddened when I come across a river or stream, relaxing and beautiful, only to see cans floating in it, crisp packets or other rubbish. I don’t understand what possess people to do this. Animal cruelty is unspeakable, I don’t even have the words for how I feel about that. This book addresses all the issues here with regards to our environment. It explores all the beautiful places which have been gradually eroded and destroyed by our disrespectful society. It looks at the animals who are suffering at the hands of hunters or ivory poachers. I think if some of us could flick a switch and stop these things happening, I’m sure we would. A perfect world without any of these atrocities is created here, in a gorgeous and gentle poetic style from Brian Moses, dreamlike really, just like the book itself. The illustrations from Bee Willey add to that unreal feel. They are soft and calming, yet bursting with stunning natural colour and detail. They compliment Brian’s words perfectly creating a vivid world from land to sea to rainforest. A world we all truly wish we could live in. Quiet and untouched. The book ends on a really touchingly sweet note, that made me smile and will you too. Although this book is essentially fictional and poetic in style, it addresses important issues so the back page contains some really great informative notes on how the world is really being affected by them, and they make for brutal reading. There’s also a really handy list of websites you can visit to find out more. All these aspects make this book a fantastic tool for teaching children of all ages about general environmental issues within a classroom library or home environment. 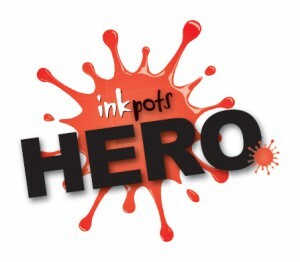 There are lots of non-fiction books on this, but few picture poetry books to really engage children. 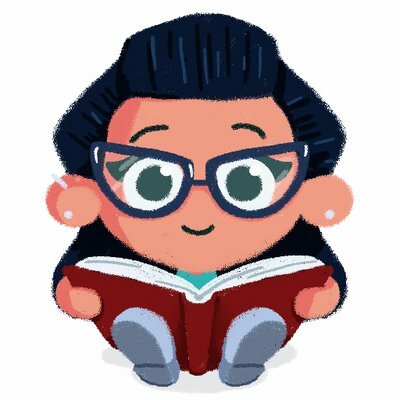 That is what is really important about books like these. This has a very important point to make, and it’s incredibly successful at that. There’s loads of scope for discussion and writing work here, yet it is a sweet, beautifully written and illustrated story that children will genuinely enjoy and want to read. 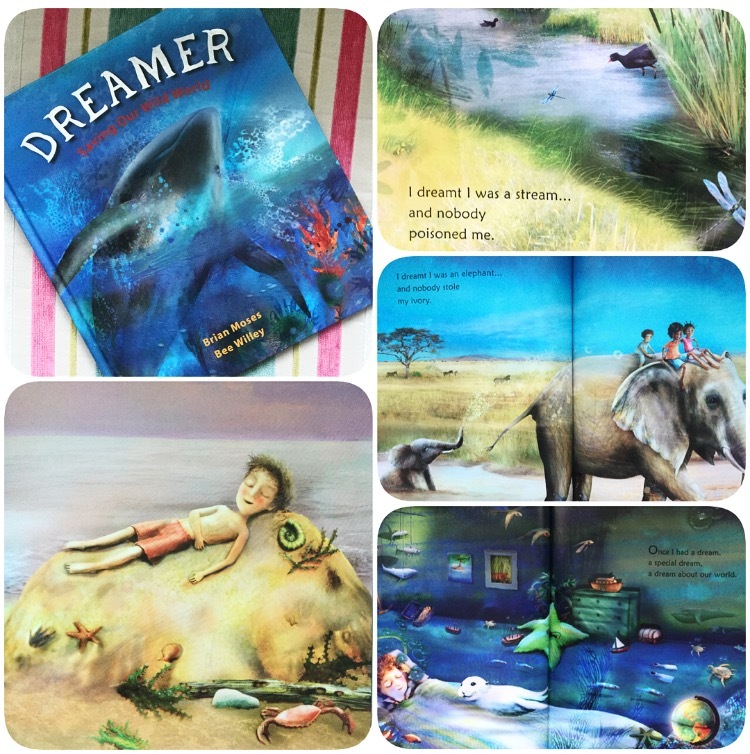 Dreamer is now available from all good bookshops and libraries! Thank you for reading this environmentally friendly Book Monster review.